Settlers arriving in Central Oregon in the late 1800s and early 1900s were enticed by the abundant rivers and other natural resources in the region. Before long, however, virtually all of the Deschutes River was diverted for the growing number of families, livestock, and agriculture. Unfortunately, the early settlers in this region did not consider the ecological consequences of such actions. Today, local irrigators are aware of the serious problems caused by seasonal variation in river levels and are partnering with the DRC to create viable solutions. 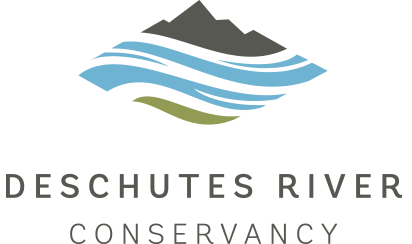 The historic seasonal disruptions of streamflow in the Deschutes River and its tributaries have contributed to a decline in the overall health of the rivers including degraded habitat for fish and wildlife and poor water quality. 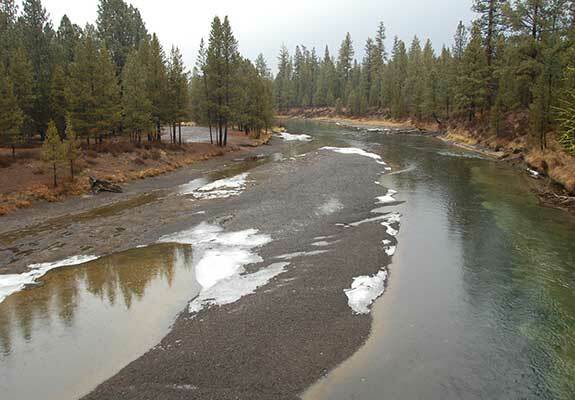 Streamflow in the Upper Deschutes drops dramatically in the winter, negatively impacting local fish populations, and creating erosion problems. 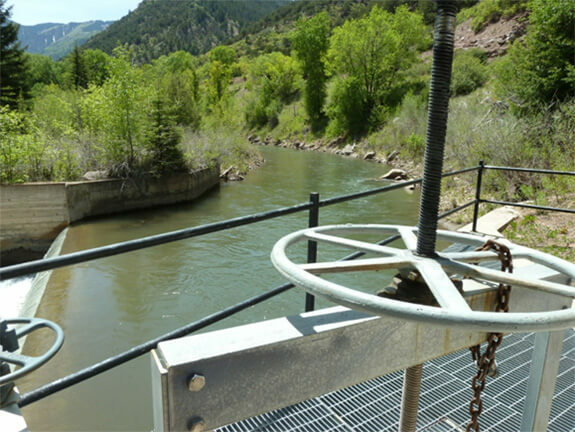 In the winter, water is stored in the reservoirs for the irrigation season. This seasonal reservoir storage significantly reduces the streamflow in the Upper Deschutes River, defined as the reach from Wickiup Reservoir to Bend. 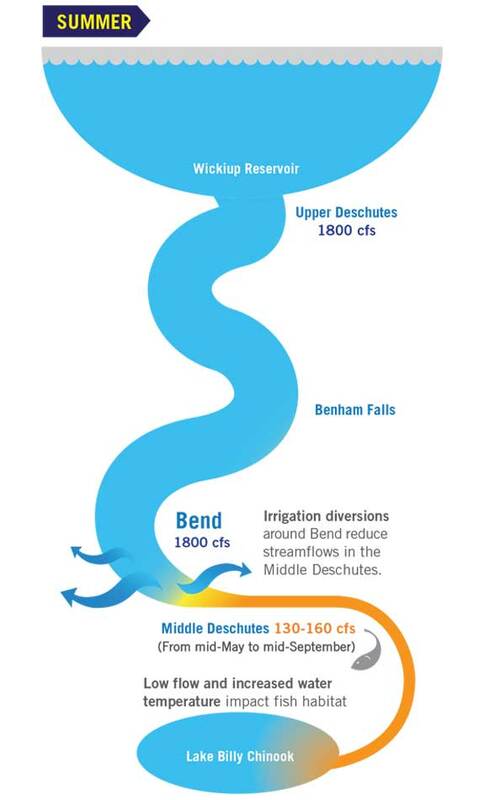 Nearly 90% of the streamflow from the Deschutes River in Bend is diverted through irrigation canals during the irrigation season. 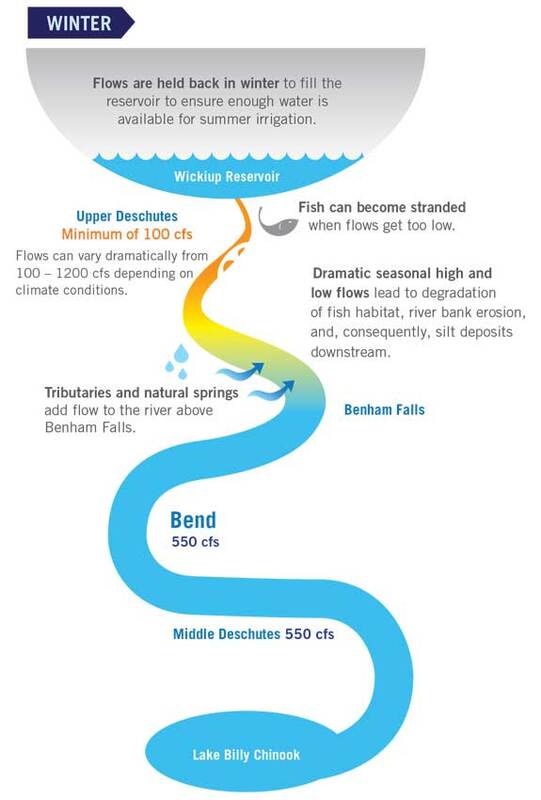 The diversions cause a dramatic reduction of streamflow in the Middle Deschutes, defined as the reach between Bend and Lake Billy Chinook.